Combo washer dryers are a great alternative to owning two separate appliances. 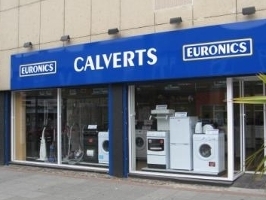 As well as being excellent space savers, with these handy machines washing and drying all your garments is quick and easy. Keep your laundry load in one machine and with convenient features like time delay settings, you can wake up in the morning or get home from work to fresh, clean and dry clothes.